When is the Smooth Jazz News Anniversary Party? 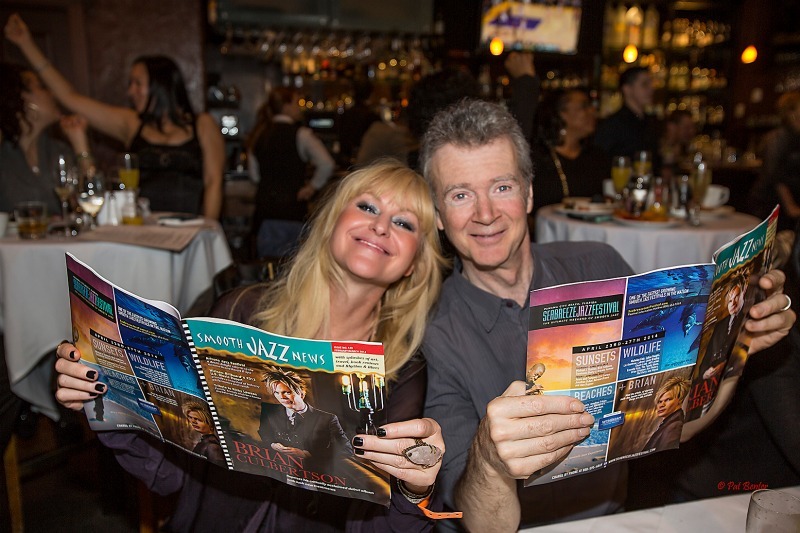 Smooth Jazz News’ 15th anniversary parties are scheduled for Jan. 25 & Feb. 8, 2015, at Spaghettini in Seal Beach! 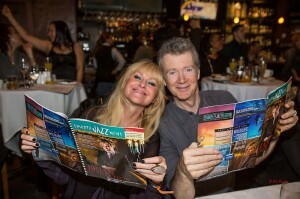 When and where will be celebrating Smooth Jazz News‘ 15th anniversary? 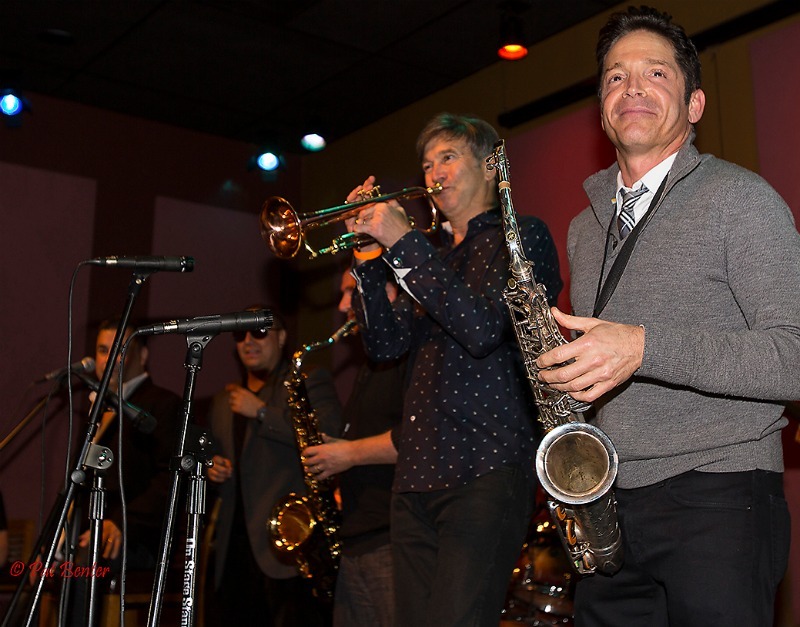 We’re having two brunch parties at Spaghettini Fine Dining & Entertainment in Seal Beach, California; Sunday, Jan. 25, and Feb. 8! 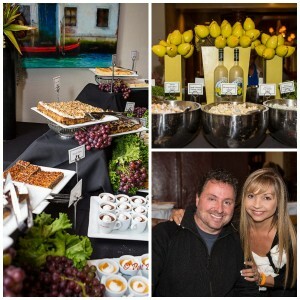 We originally hosted small gatherings in one of the private banquet rooms at Spaghettini as a “thank you” to our advertisers, which also included a few artists. 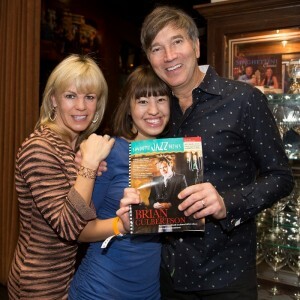 As our business grew, so did our guest list for these annual parties that we used to have in December. We then changed the date to January, and reserved a section of the lounge, where the band (usually DW3) performs. And, our musical guests would sit in with the band. 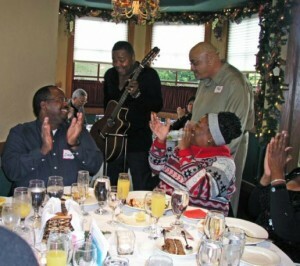 Because 94.7 The WAVE broadcasts live during brunch, they would announce each surprise guest as they arrived. This attracted huge crowds of jazz fans. Our anniversary celebrations became so popular that we had to hold two separate events to accommodate all of our advertisers. It also gave the general public more opportunity to make individual reservations to enjoy Spaghettini’s legendary brunch and surprise performances by some of their favorite artists. And, we are thrilled that we can share these milestones with our readers. Because these brunches have sold out in recent years, advance reservations are strongly suggested. And, although we know where and when, we don’t know who our special musical guests making surprise appearances with DW3. That will be a secret until the day of the event. 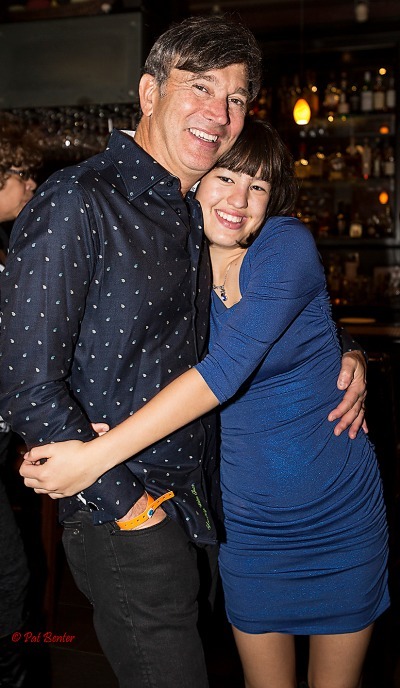 But, here are some photos of this year’s 14th anniversary celebration. Spaghettini is located at 3005 Old Ranch Pkwy., Seal Beach, California. To make reservations, call 562-596-2199 or visit www.spaghettinisb.com. 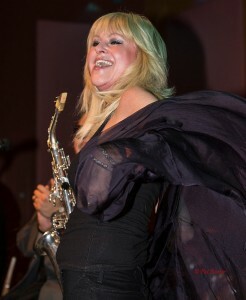 For more information, check out Smooth Jazz News in print or online, www.smoothjazznews.com. This entry was posted in Concerts and Festivals, Jazz Buzz and tagged Dave Koz, DW3, Mindi Abair, Peter White, Richard Elliot, Rick Braun, Smooth Jazz News anniversary party, Spaghettini on November 19, 2014 by Melanie. When is the celebration (17th Anniversary)? Hi Gabriella: our 18th anniversary brunch celebrations at Spaghettini in Seal Beach are Jan 28 and Feb. 25. Hope to see you there!